Contacts: Charles N. Parrott; Paul A. Carrubba; C. Phillip Buffington Jr.
Adams and Reese LLP is a full-service law firm representing banks, financial institutions and lenders in a wide range of legal areas, including banking; creditors rights; commercial lending; loan documentation; public finance; loan workouts; forestry; oil and gas; foreclosures; regulatory compliance; litigation; human resources; antitrust; employee benefits; insurance; securities; tax; capital and corporate planning and mergers; intellectual property and governmental relations. Baker Donelson offers Mississippi bankers and other financial institutions prompt, high quality, cost-effective legal services. We've got the industry insight to handle all your needs, from regulatory advice and compliance to general corporate work, as well as lending, financing, and investment matters, along with vendor management, privacy and security matters, and litigation defense. Bradley Arant Boult Cummings LLP is a regional law firm with more than 500 attorneys, including a Banking Group with more than 50 attorneys who specialize in banking issues. In addition to its Jackson office, the firm has offices in Alabama, Florida, North Carolina, Tennessee and the District of Columbia. Brunini, Grantham, Grower & Hewes, PLLC, founded more than a century ago, is one of Mississippi’s largest and most respected law firms. We serve primarily business clients, including the nation’s largest privately held wireless company, one of Mississippi’s largest health insurers, and one of the state’s largest banks and largest health care systems. Butler Snow LLP is a full-service law firm with state, national and international practice in banking, bankruptcy, regulatory compliance and relations, loan documentation, creditors’ rights and workouts, corporations, partnerships and securities, environmental and natural resources, foreclosures, general and commercial litigation, labor and employment, secured and unsecured lending, taxation, estate planning, employee benefits, and public finance. 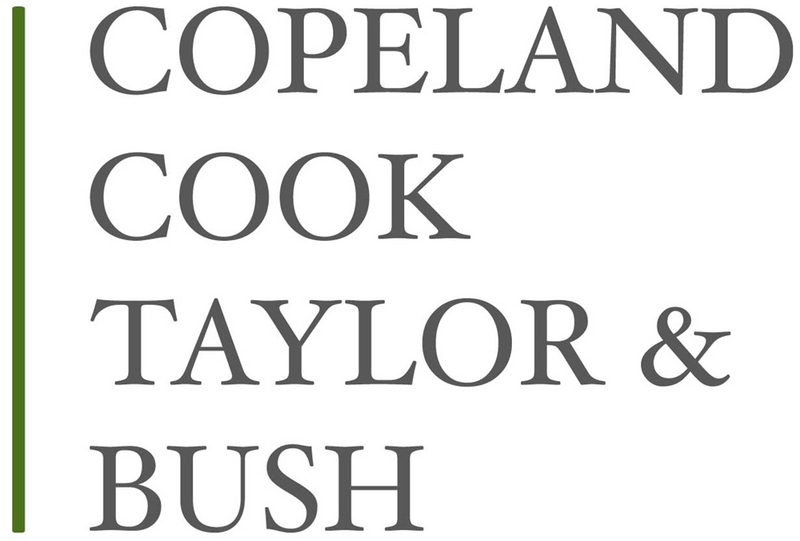 Copeland Cook Taylor & Bush, P.A. 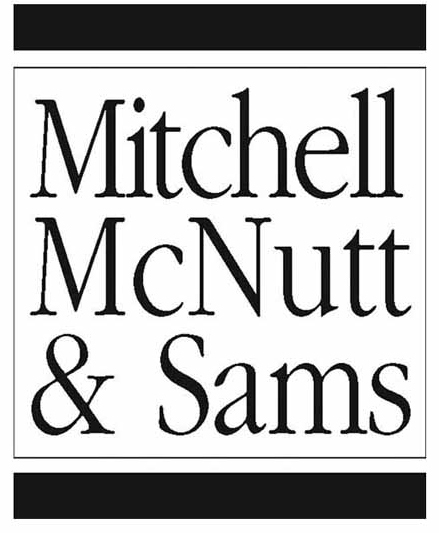 is a full-service law firm representing lenders in a wide range of areas, including bankruptcy, regulatory compliance and relations, loan documentation, tax, creditors’ rights and workouts, corporations, partnerships, arbitration and securities, environmental and natural resources, general and commercial litigation, labor and employment, estate planning, employee benefits and public finance. FKHF represents banks, thrifts and other financial institutions, including their investors, directors and executive officers, in corporate, transactional, securities and regulatory matters. Our attorneys’ extensive experience in the fields of bank M&A, regulatory matters, securities law and corporate governance provides a solid foundation for our representation of financial institutions in a broad variety of transactions. Jones Walker LLP is a regional law firm representing financial institutions and holding companies in all areas of law, including capital and strategic planning, corporate governance and securities matters, mergers and acquisitions, regulatory applications and relationships, regulatory compliance, community development, ERISA, HR, tax, loan documentation, creditor representation in bankruptcies, creditor’s rights, and loan workouts. McGlinchey Stafford is a full-service law firm serving the needs of banking clients nationwide since 1974. Areas in which the firm has built a national reputation for its service to the banking industry include litigation, regulatory compliance, licensing, mortgage banking, personal property finance, class action defense and real estate. McGlinchey Stafford has more than 200 lawyers practicing in 13 offices in the states of Mississippi, Alabama, Louisiana, Florida, Texas, California, New York, Ohio, and the District of Columbia. The firm represents banks, insurance companies and title insurance companies for loan documentation, structuring of secured transactions, trusts and trust services and other matters. The firm has an active litigation practice including commercial, labor, employment and real estate matters with offices in Tupelo, Columbus, Oxford, Corinth and Memphis. The law firm has operated in Tupelo, Miss., for more than 100 years. While the firm’s practice varies, its concentration is in real estate, financial services and litigation. Its clients include regional and community banks, secured lenders, and other providers of financial services, ranging from international companies to local businesses. *MBA Program Partner* Full-service law firm that specializes in assisting community banks. Services include outside corporate/general counsel, regulatory compliance counsel, board and staff training, regulatory applications, mergers & acquisitions, bank holding company financing, loans and participations, de novo entity formation and organization, employment matters, and civil litigation. *MBA Program Partner* Watkins & Eager PLLC is a full-service law firm representing banks, financial institutions and lenders in a variety of areas, including banking, commercial lending, creditors rights, loan workouts, loan documentation, litigation, arbitration, public finance, foreclosures, and regulatory compliance.